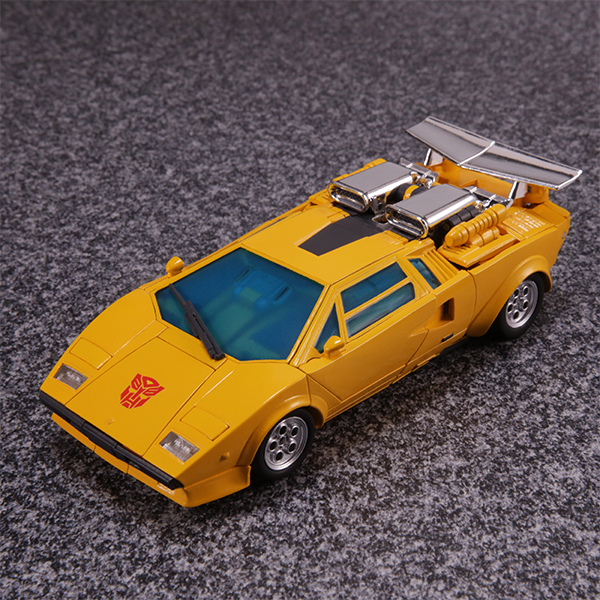 Takara MP-39 Sunstreaker with Chip Chase. 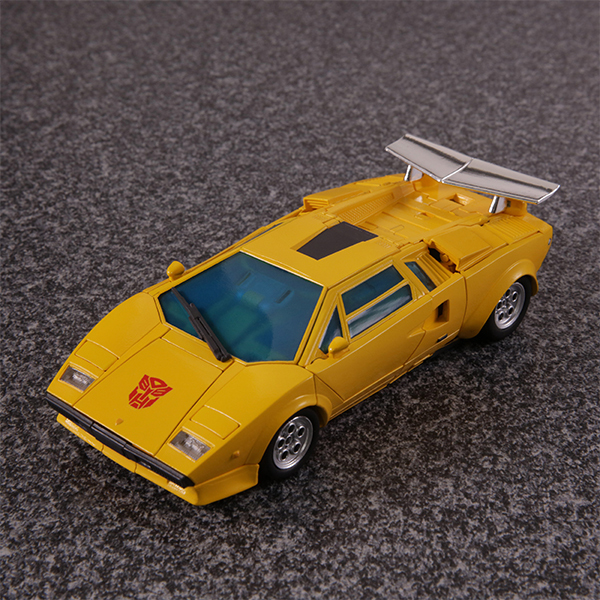 Car mode option to have the overhead intake system deleted (to show a standard Countach) is brilliant. 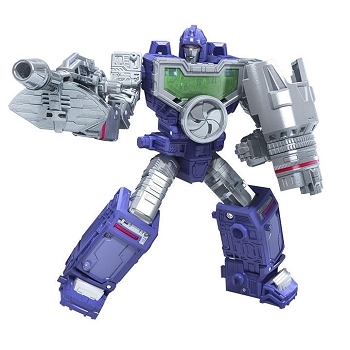 Bot mode body proportion is just perfect (the leg sculpt looks straight out of the cartoon). 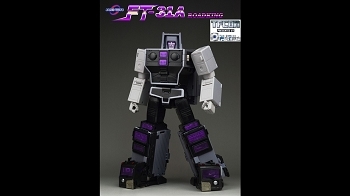 Transformation is complex, as you'd expect, but yet effortless and smooth. 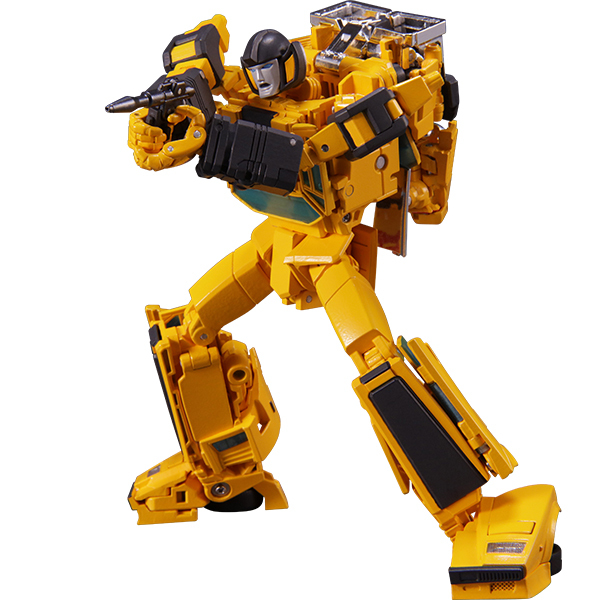 Third party companies need to study this figure (and recent ones: mp-35, mp-36) if they ever hope to reach the same level of quality for their offerings. 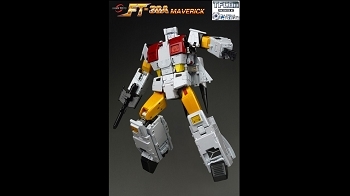 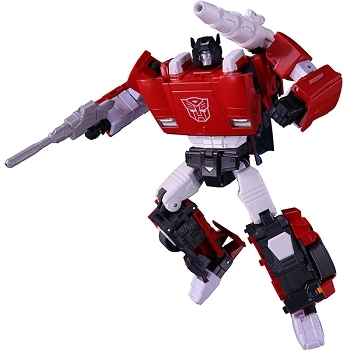 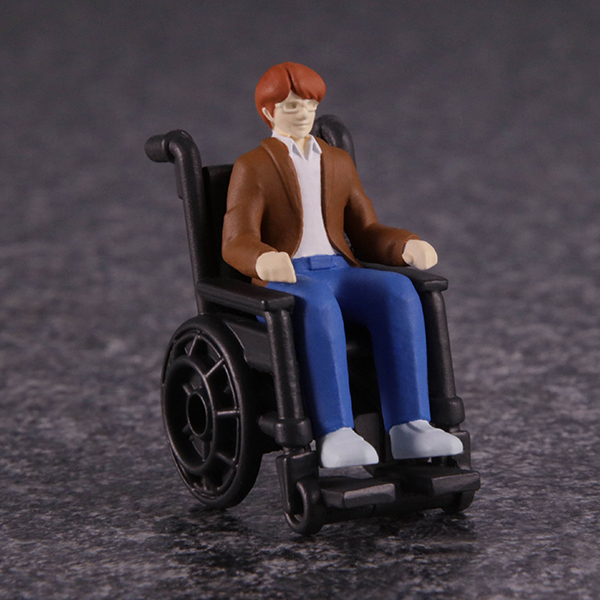 This figure makes me excited about Takara's next G1 offering.